One of the most frustrating challenges new users of Ubuntu may encounter is installing fonts on their newly found operating system. Fonts enable us to interact well with out PC and many users have different opinion when it comes to font usage on out PC. This tutorial shows you how to install fonts on Ubuntu. How to install Google fonts, Adobe fonts, Microsoft fonts and other fonts to your computer. 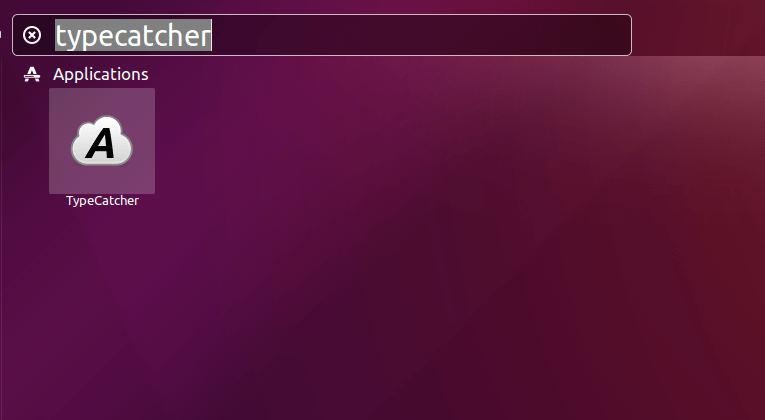 The default font for Ubuntu is the default Ubuntu Font that comes with the Ubuntu Operating system. The Ubuntu font is one of the most exciting fonts I have come across and it serves well for many of my projects. However, as a creative artist, I’m forced on many occasion to look for fonts elsewhere for my my web project because Ubuntu does not come with enough fonts to work with. In this article, I’ll be guiding you on how to get thousands of fonts to your Ubuntu PC from three of the most popular fonts source. The Google Fonts, Adobe Fonts and Microsoft Fonts. And also other methods you can install fonts to your computer. Prior to this moment, you might be thinking getting to install these fonts to your Ubuntu computer is near impossible, but the time you read this article, you’ll see that installing fonts on Ubuntu is as easy as installing every other Ubuntu packages. The most popular font set out there now is the Google font which contains hundreds of fonts and it is best used by web designers, graphics designers and many others. The google font provides you variety of fonts that can be used on any software or applications that requires the use of fonts on Ubuntu. Installing Google font on Ubuntu is way easier than you could have thought, we’ll be using a very light but very powerful tool for installing and managing google web fonts on Ubuntu. And that tool is called TypeCatcher. 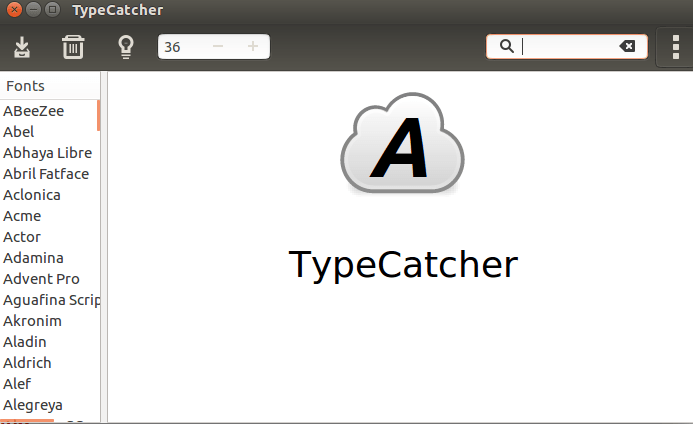 To install Type Catcher through the Ubuntu software center, simply click Install TypeCatcher. And follow the installation process. You have successfully installed Typecatcher on your computer. 2. Open Type catcher and you will see hundreds of fonts will load at the left panel for you to chose from. You can simply clink on any to see the review on the right panel. You can also search for fonts if your already have the font name. 3. Click on the font you wish to install, and click on the download button at the top left corner. A green notification will appear the top right corner indicating that you have installed a font. Now that you can chose between hundreds of Google web fonts, we hope you enjoy it. Adobe font is one of the most used font set out there, though it does not have have the same variety of fonts to chose from like the Google fonts, but it has some amazing premium fonts for FREE as well. Just like the Google fonts, we’ll be using an Ubuntu Package to install Adobe fonts to Ubuntu. You have successfully installed Adobe fonts to Ubuntu. If you are a fan of Microsoft Windows OS and you would still like to bring in some of the Microsoft experience into the Ubuntu environment, among the things you might not find is the Microsoft fonts. To use Microsoft fonts for Ubuntu software such as LibreOfice, Gimp, or even browse the internet with Microsoft font view, then this section is for you. You may have noticed that some fonts gives problem when importing a file from Microsoft Office (eg. Webdings). To overcome this problem, you can use the Microsoft Office fonts with your office suite ( LibreOffice for example). There are several methods to install ttf-mscorefonts fonts. Two installation options: on-line or offline. Install the package ttf-mscorefonts-install . This package consists of an installer that will download the Microsoft fonts directly on the Internet. You must of course have an Internet connection to install this package. If you feel that the installation did not work (for example if you do not have access to new fonts in your text editor) or failure (error message: If you do not Agree to the “TrueType core fonts for the Web EULA” license terms you can not install this software. the setup of this package will be Canceled. ) Here’s a solution that can walk, follow the procedure to resolve this issue. Go to the folder / usr / share / fonts / truetype / msttcorefonts. 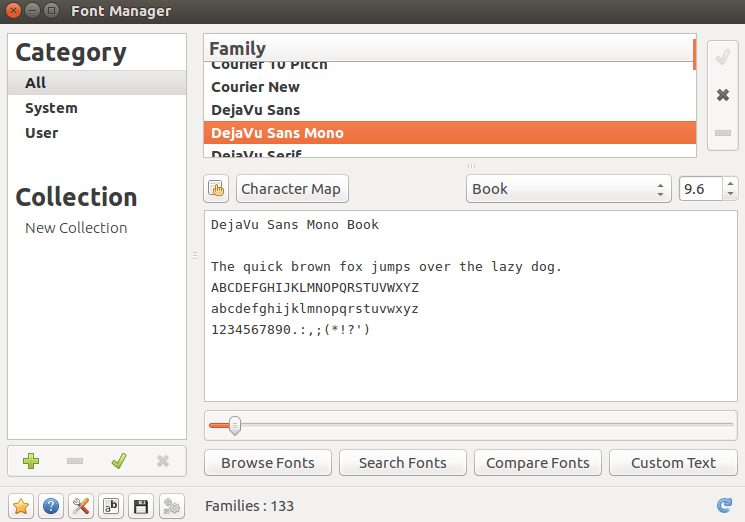 Font Manager is a graphical tool for managing fonts on Ubuntu. 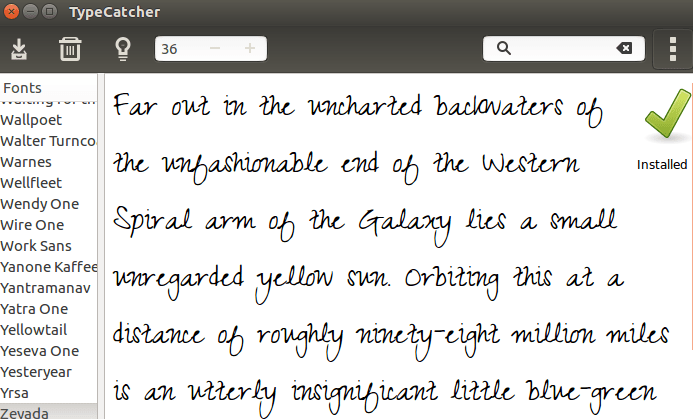 Just like the Typecatcher, font manager enables you to preview fonts, install fonts and uninstall fonts on the Ubuntu computer. One of the special feature of the font manager is that it allows you to compare fonts. A specific deposit is a newer software version (0.7.3 in August 2016). To add a font in the 0.7.3 release, click on “browse” and then “manage”. Then press “add fonts” and select one or more font files of characters previously downloaded. Above are the 4 major ways to install fonts on Ubuntu, there are other several means to install fonts, but we’ll be limiting it to the above for now. Let us know if you have any challenge installing fonts on your Ubuntu PC. Drop your comments below.